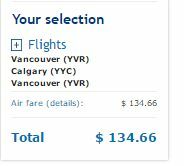 Air Transat is once again showing summer 2019 flights from Vancouver to Calgary for $135 CAD roundtrip including taxes. 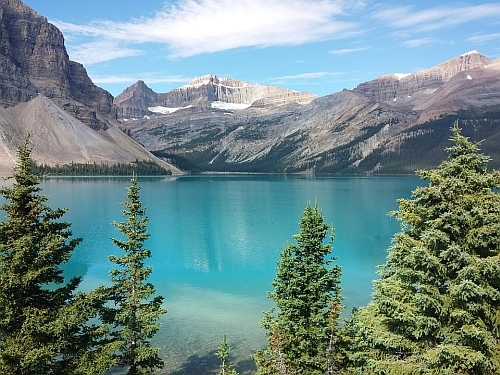 2 Responses to "Vancouver to Calgary (or vice versa) - $135 CAD roundtrip | non-stop flights, July and August available"
Thank you Chris, I check your website every day for deals, I just bought my parents round trip ticket from aug 11-18 for $290 (2 adults) they’re very excited to visit during the summer in Vancouver! Glad it helped, and I hope they have a good visit to Vancouver!